Your users deserve it. ActiveBoard can help you do it. Why are people choosing ActiveBoard? 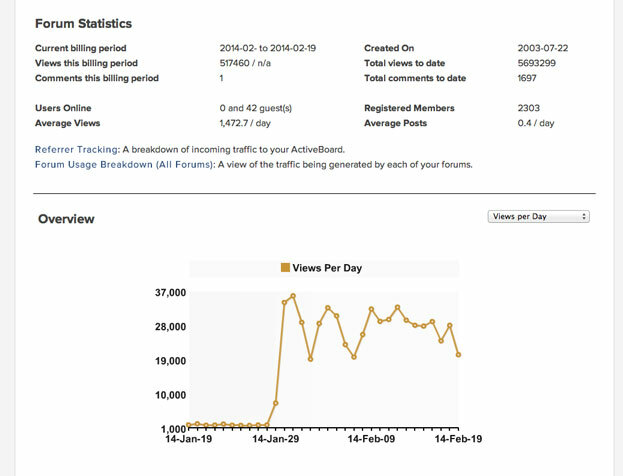 Everyone from fan clubs to Fortune 500 companies use ActiveBoard. Here's why. 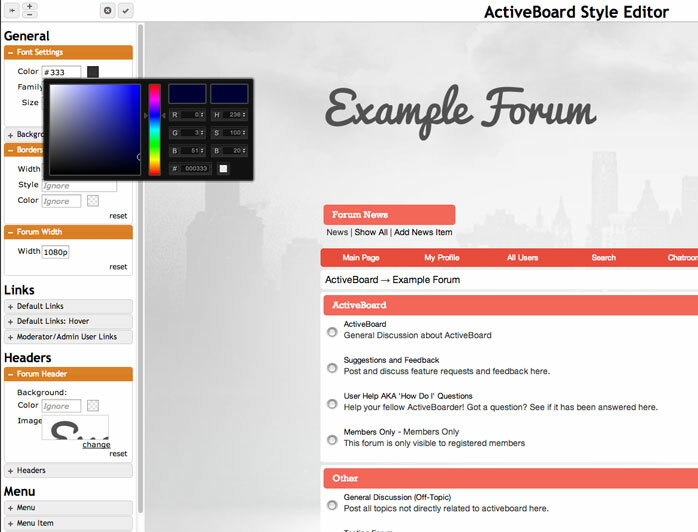 ActiveBoard was designed to be user-friendly. 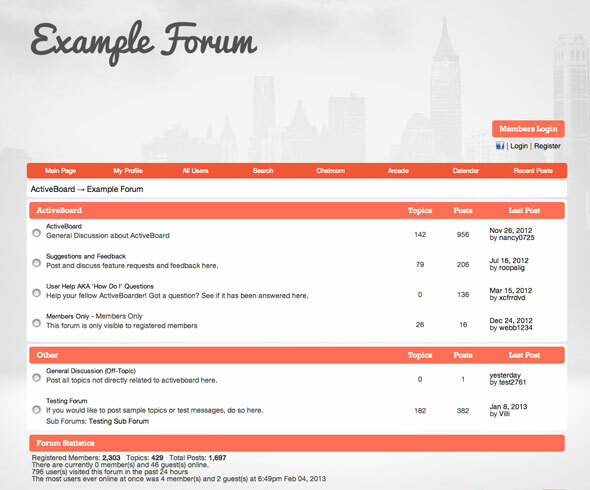 It's easy to set up your forum in minutes. No technical knowledge required. Match the look and feel of your site with your own domain name, logo, colors, style and layout. ActiveBoard is a cloud-based app, which means we take care of all the software upgrades for you. 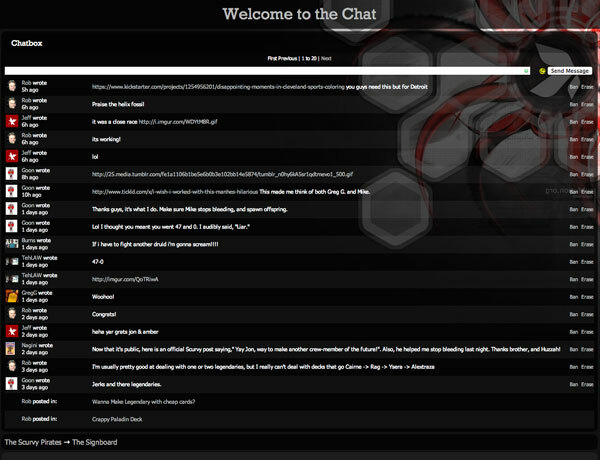 Your users can chat and instant message each other with a built-in chat room, complete with user profiles. Whether it's a baby photo, a PDF mockup, or a new marketing video, sharing files couldn't be simpler. 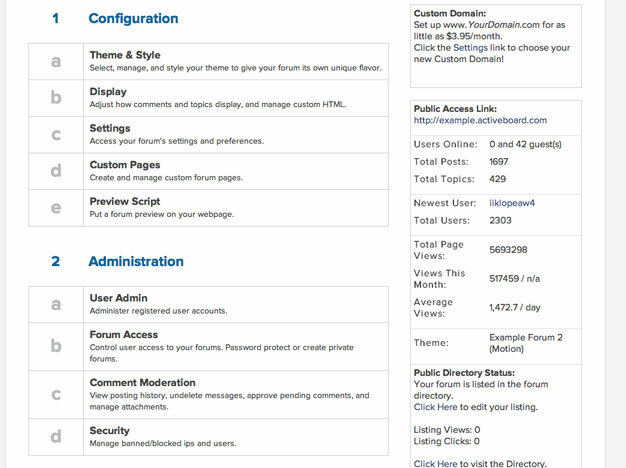 Select your own layout, colors, theme and domain name to integrate seamlessly with your current website. 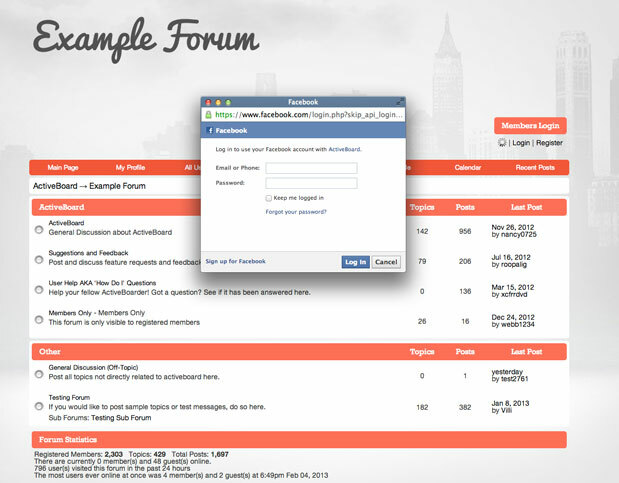 ActiveBoard makes it easy to share on all major social platforms, and you can even log in with Facebook. With active bot blocking and advanced filtering, ActiveBoard deals with SPAM behind the scenes so you don't have to. Developers can access the ActiveBoard API for deep integration into existing platforms and login systems. 1st party software from the designers who created it. Get your forum from the programmers who wrote the code. Because we designed and created ActiveBoard (yes, we wrote every single line of code) we know how it works. We can offer amazing support, amazing scalibity and fewer headaches.